Nevsail is Munster's premier Adventure Centre, based in Limerick and Clare and we can even come to you. Enjoy your amazing Hen Party or Stag Party Outing with action packed adventure never to be forgotten and tailored especially to the guest of honours taste! Then party it up in Kilkee or Limerick City, famous for great nightlife, music and craic! There are plenty of things to do in Limerick and Clare! 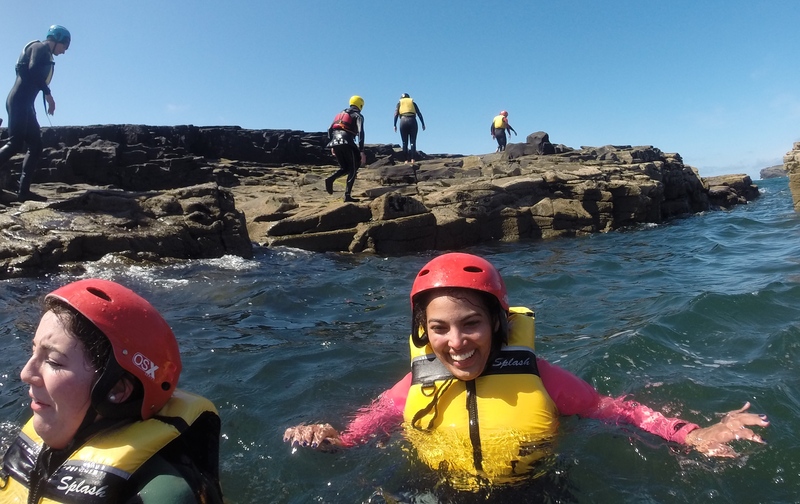 We have designed a variety of tailored packages to suit all tastes - from the nature enthusiasts who just want to take it all in and enjoy a picnic on a remote cove to the adrenaline junkies who wants to surf, do some coasteering, kayak on the wild Atlantic or abseil off Thomond Park Stadium! What ever your preference, fun is guaranteed at Nevsail! Healthy, fun stag party and hen party outings which are designed to be exciting, challenging (at times) and full of fun and enjoyment, suitable for all levels of fitness and supervised by fully qualified and experienced staff. 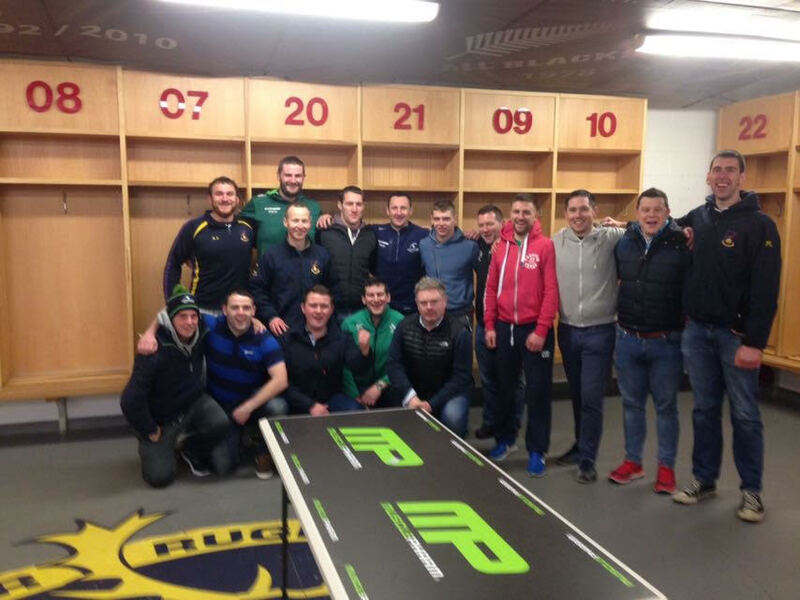 Call us on 086 3308236 or drop us a line for an amazing Stag Party or Hen Party that you wont forget! Active, Healthy & Fun Stag party and Hen party outings - designed to be exciting, challenging (at times) and full of fun and enjoyment. Suitable for all levels of fitness, size and age and fully supervised by highly qualified and experienced staff. 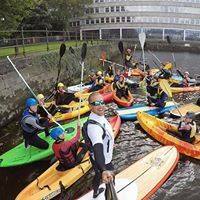 Choose a mix of Kayaking, Canoeing, Stand Up Paddle Boarding, Zorbing, Boat & Sailing from our Hunt Museum base in the heart of Limerick City for either 1.5 hours (€25 pp) or 2.5 hours (€35 pp). Choose from Rock Climbing, Abseiling, Archery, Archery Tag, Team Challenges for 1.5 & 2.5 Hours from €17.50pp. 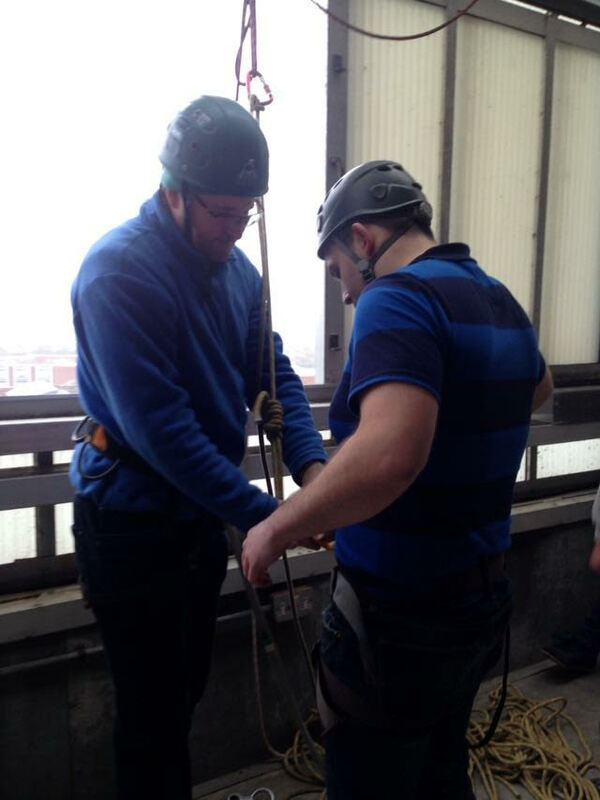 Thomond Park Adventures: Abseiling Thomond Park - Are you a thrill seeker and a huge Munster fan? Choose from Abseiling Thomond Park Stadium, Archery, Archery Tag, Team Challenges and Thomond Park Museum for 1.5 & 2.5 Hours. Packages available from €39 pp. Choose from Archery, Archery Tag, Zorbing, Team Challenges, our Limerick City Historical Treasure Hunt for either 1.5 hours (€25 pp) or 2.5 hours (€35 pp). 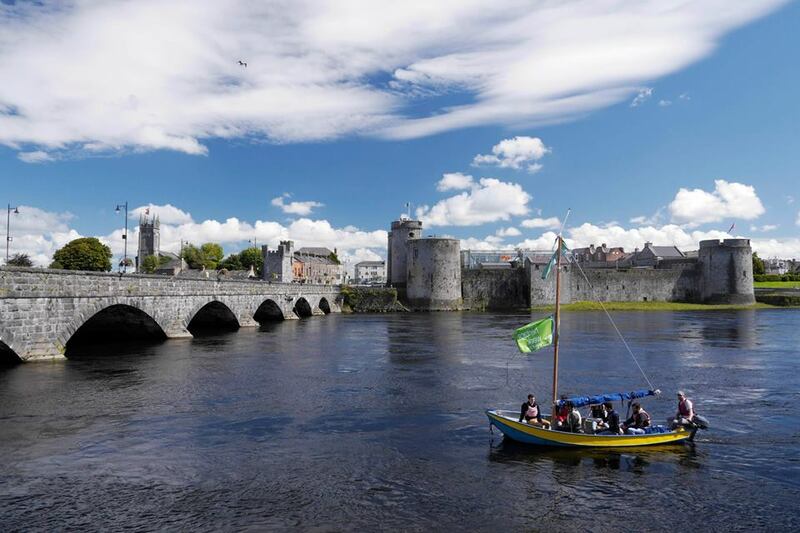 Choose a Limerick Boat Tour and/or Sailing Outing on the River Shannon for either 1.5 hours (€25 pp) or 2.5 hours (€35 pp). Choose Outdoor Rock Climbing, Hill Walking, Abseiling and Archery Package for 1.5 hours (€25 pp) or 2.5 hours (€35 pp). 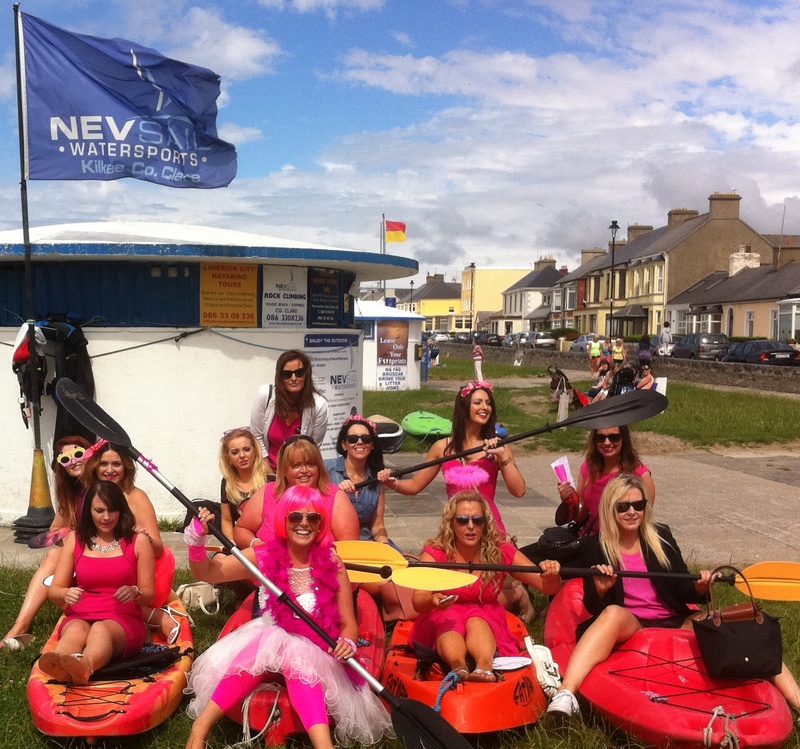 Kilkee Kayaking and Coasteering Stag & Hen Package for 1.5 hours (€25 pp) or 2.5 hours (€35 pp). 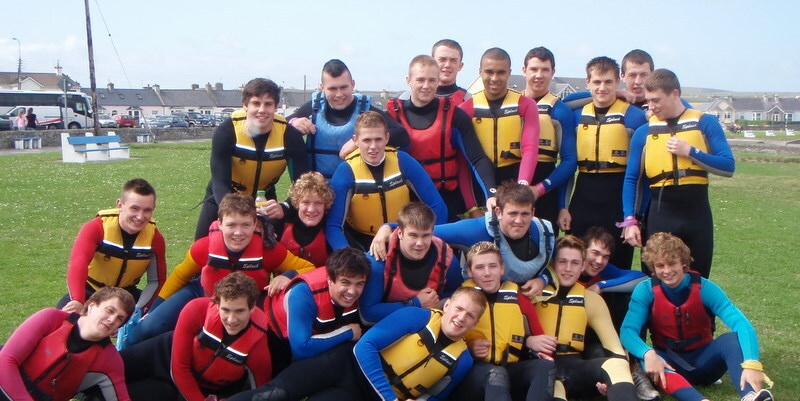 Kilkee Watersports Adventure Packages: Choose a mixture of Kayaking, Canoeing, Surfing, Stand Up Paddle Boarding, Windsurfing, Coasteering for either 1.5 hours (€25 pp) or 2.5 hours (€35 pp). 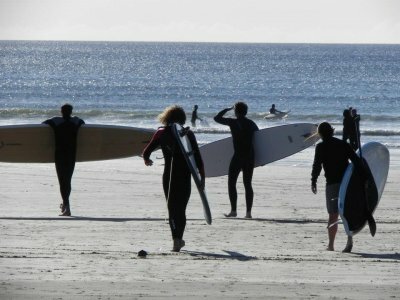 Surfing/Windsurfing/Stand Up Paddle Boarding Packages for 1.5 hours (€25 pp) or 2.5 hours (€35 pp). 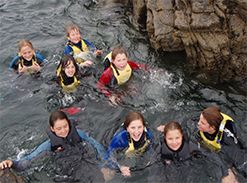 Kilkee Sailing/Snorkeling Package for 1.5 hours (€25 pp) or 2.5 hours (€35 pp). Clare Outdoor Rock Climbing, Abseiling and Archery Package for 1.5 hours (€25 pp) or 2.5 hours (€35 pp). 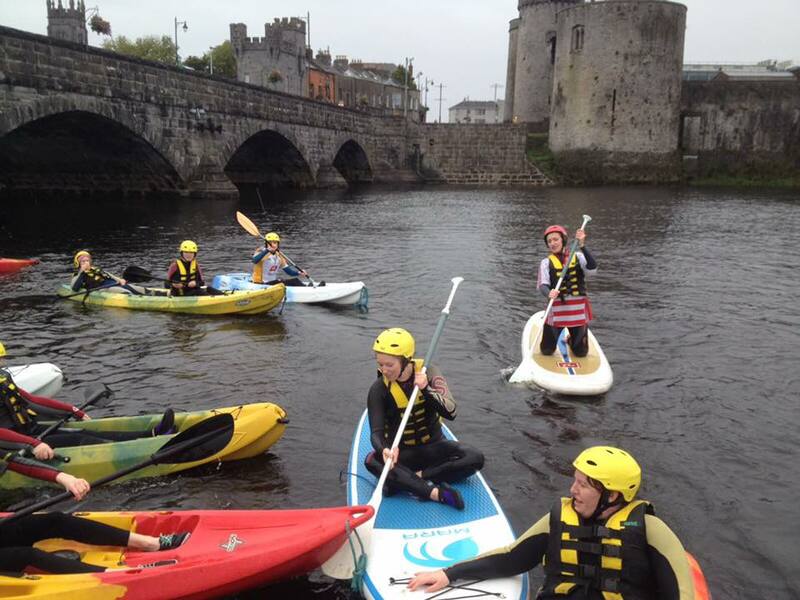 €25 pp for a 1.5 Hour Adventure Outing and €35 pp for a 2.5 Hour Adventure Outing, enjoy a mix of Adventure Activities. 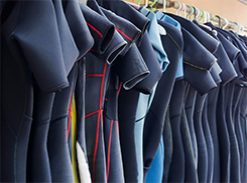 We supply wetsuits, buoyancy aids so all you need to bring are swimming togs, a towel and a pair of old runners. 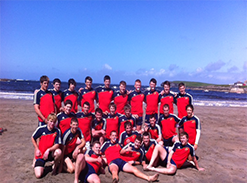 And don't forget to check out our amazing package deals, with accommodation, breakfast and activities all included. Please Note: Times are for what ever may suit your needs. In the event of unsuitable weather, a full range of additional activities may be provided at no extra costs as we are always very dedicated to making your day the way you would like it to be while ensuring your safety.